iPhone OS 2.0, iTunes 7.7 Bugs, Slowness and Headaches! Although the 2.0 firmware brings many new features, it also brings many bugs and headaches. Here is some tips to help ease the pain. While the enhancements found in the new iPhone OS are wonderful, native third party applications have brought along a whole new set of issues to the platform. While it has still been under a month since the public introduction of the App Store, there are a number of major issues across the platform. 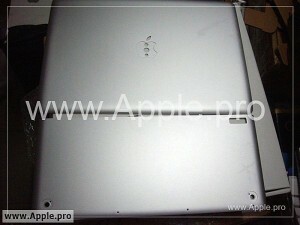 Hopefully Apple will formally address and fix them however, at the moment it is up to the users. Immediately after opening a third party application, the newly launched application will quit. This bug has affected a number of applications, and often can be corrected by a hard reset of the device or re-installing the application. Even when in one of Apple’s own applications such as Safari or Contacts, the keyboard will be extremely laggy and sometimes even unexpectedly quit. Another common issue is loading Settings only to find a blank screen. Try holding down the home button for 7 seconds to force quit the application and if the issue persists, reset the device. Sometimes when using an application (usually third party) the device will just randomly restart. There seems to be no definitive cause or solution to this issue. The App Store shows new updates to your applications. It downloads the new version and installs it (however long it might take) and treats it like a new application! It erases the old version, but adds the icon all the way at the last position. The only way around this is to update via iTunes. Sometimes, the App Store Icon on your device will show there are updates to applications. When you go into iTunes, it doesn’t show any updates. Even if you manually click “Check for Updates” it says there isn’t any updates available. The only way to fix this is to go and re-download each application you want to update to; or update the application on your device and have it synced back to iTunes. Backups are recommended so you can restore your device back to how it was at any given point in time. Sometimes, after installing or updating applications backups may take a very long time. The best bet is to wait it out or press the X to cancel the backup. These are a few remedies to a bunch of large issues. If you have any more tips or tricks you think we missed, please contact us or leave a comment below! 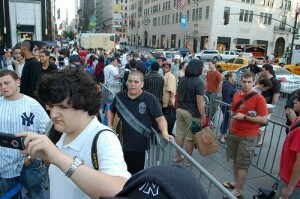 Since it’s July 11th premier, the iPhone 3G has become a difficult phone to get a hold of. Here are a few tips on tracking down your new iPhone. 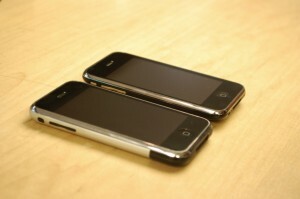 The 3G iPhone is in high demand this summer. Lines outside Apple Stores of seven or more hours have become commonplace. Seeing entire states selling out of iPhones for days at a time isn’t uncommon. AT&T stores seem to get shipments least often, and generally flagship stores will have some models in stock, but accompanied with a long line outside. Even Apple is having trouble keeping phones on their shelves. 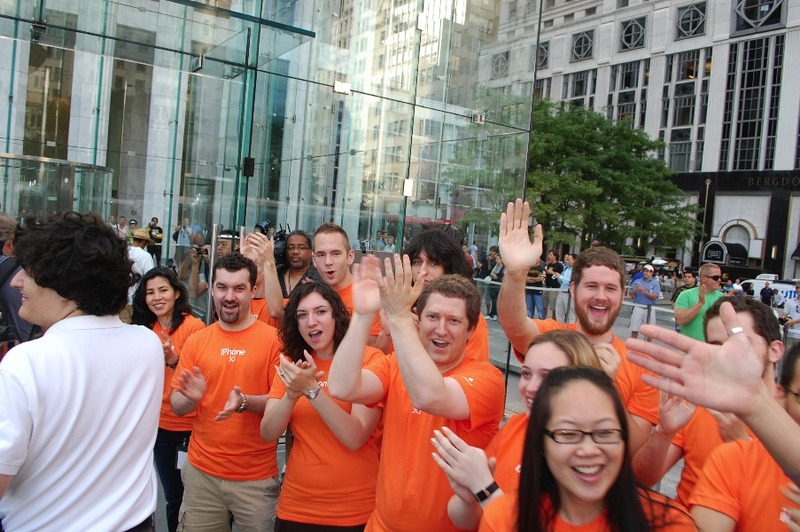 Last week, Apple announced all stores were going to open at 8AM and have more employees helping in anticipation of iPhone 3G sales. Like last year and with the MacBook Air, Apple has added a Store Availability Checker to their retail website which is updated at 9PM. Many sites have attempted to tap into this service, which isn’t available during the day, to provide updated iPhone availability. Apple has since changed the backend so these sites can no longer use the checker during the day. You can view the official one here (after 9PM). Among the most effective ways to find stock at any given time is to call. Visit Apple.com/retail to find a few Apple Store phone numbers near you and start calling. This process might require some time, and you might have to call several over the course of one day and week. Recently, Apple has also setup a “raincheck” program, where if you lineup for an iPhone, you can set aside a 3G iPhone and return later in the day to finish the activation process when convenient. Generally you have until 6PM to pickup your new device. Finally, among the most important things to do before you go out to purchase your new iPhone is to become iReady (PDF). And if these steps are too much for you, the simple answer is to wait. As the holiday season draws closer, and the device is on the market longer, production will ramp up and Apple may be able to handle the heavy demand better. If you have any additional tips or suggestions, feel free to drop us a comment below or contact us. 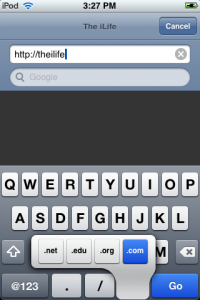 WordPress Native iPhone/iPod Touch Application Released and available in the App Store! This evening, the official WordPress blogging iPhone application is available in the App Store! 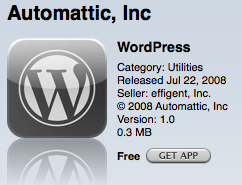 More information coming soon, but the official WordPress application has just gone live in the App Store. We will be testing it throughout the night and have more to report on it tomorrow. This is an exciting day for theiLife and for WordPress users around the world! Click here to be directed to iTunes and download the application. Read more at the WordPress iPhone site. 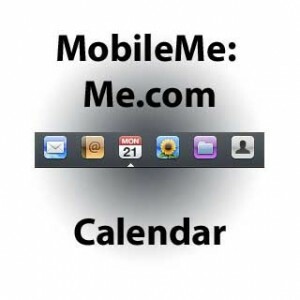 At the front end of the new MobileMe launch, Me.com consists of a slick Web 2.0 interface for your Calendars, Contacts, Photos and Mail. This is an in depth look into the online Calendar portion of the suite. Once you have MobileMe synchronized with your computers and mobile devices, you can make changes online at Me.com and your other computers or devices will be automatically updated. This means that virtually anywhere you have access to the internet, regardless of what computer or mobile device you may (or may not) have access to; you can make changes to and access your data. For those who have become accustomed to using iCal, the Me.com calendar carries over almost every feature- with the exception of an alarm function to the web. This powerful web application is based on the latest Web 2.0 technologies, and allows for a near desktop application replication. 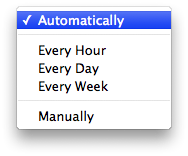 To create a new calendar appointment, simply click on the calendar at the appropriate time, much like you would in iCal. The familiar event bubble will pop up corresponding to what color calendar you’re in. You can then enter text for the name of the event, drag it to correctly represent the time or double click on it to see even more options. If necessary, you can even drag the appointment across your calendar to change the date. The MobileMe application even allows for Keyboard Shortcuts, for example, if you would like to delete an event, you simply press the delete key. To create a new To-Do, press Control and “K” and your To-Do list will appear with a new event. 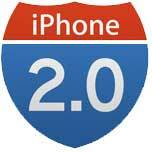 A Guide to iPhone OS 2.0: Tips, Tricks and New Features! 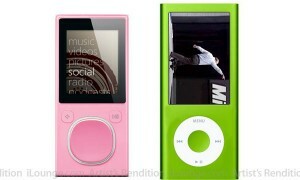 With last weeks release of the iPhone 2.0 OS for iPhone and iPod Touches, Apple has added a host of new features. Among the most prominently covered is the App Store, however there are many other refinements under the hood- take a look. If you are entering a URL in Safari, for example, you’re probably aware of the .com button. In the new 2.0 firmware, if you would like to type in .edu, .net or .org, if you hold down the .com button and you are presented with “.net, .edu, .org and .com” as an option. 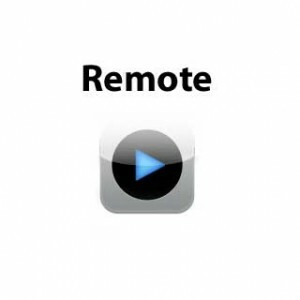 Like QuickTime movies, the new Safari version found on iPhone OS 2.0 allows you to see embedded YouTube videos. If you click on an embedded YouTube video, the video launches in the YouTube application. If you see an image you would like to save while in Safari or Mail, if you tap and hold down the image, a prompt will ask if you would like to save the photo. Your saved photos can be found the Camera Roll as well. If you want to take a screenshot from your iPhone or iPod Touch, hold down the home button and click the Sleep/Wake button at the top and the screen will flash. Whatever was displayed on your screen will be added to your Camera Roll. If you want to jump to the top of a page in Safari, or your Inbox in Mail, simply tap the Menu bar (where the time and battery information is displayed) and it will jump to the top.